We’re all busy guys and gals in this city, juggling school, internships, work, and attempts at having a social life. It can get tough. We often put our blood, sweat, and tears into every aspect of our sometimes overwhelming lives. 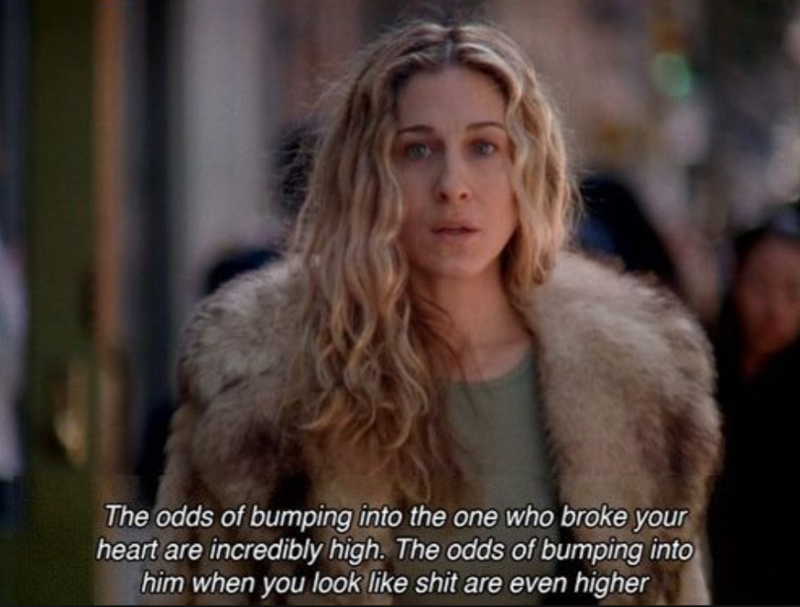 Running all over the city to different destinations can end us up looking like a wreck. Listed below are seven essentials to keep in your everyday bag to keep yourself smelling, looking, and feeling fresh. First and foremost, we get smelly and sweaty, and that’s not a cute look. Instead of carrying a full sized deodorant in your bag, Secret has come out with a little deodorant ball. They’re cute, discrete and an essential. On the topic of scent, a mini perfume is always good to have on hand. Scent Bird makes it difficult to be without a fresh new scent. This monthly perfume subscription will allow you to meet your friends after work with a spritz to help you feel new again. 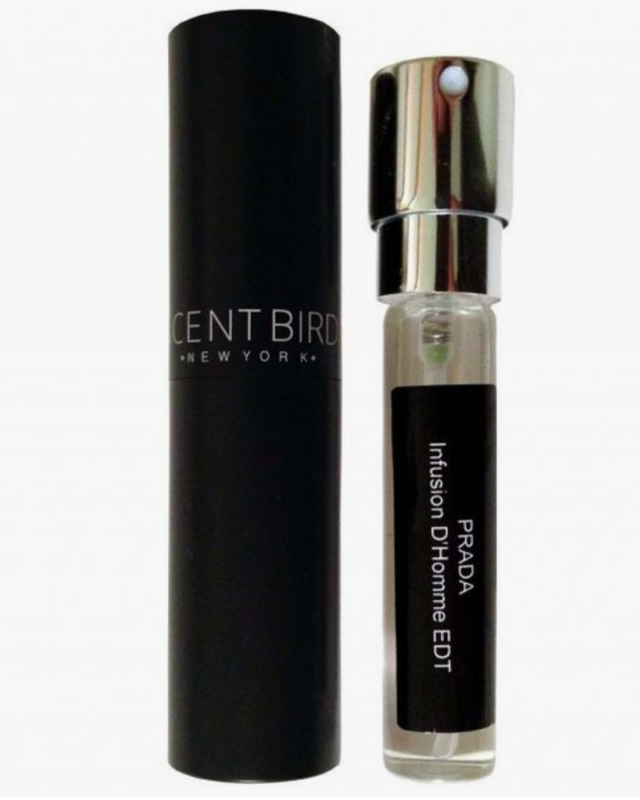 Rollerballs just don't get the job done as well as a spray, and this one is the perfect size to carry in your bag. A subscription that is perfect for anyone on the go is Care/of Vitamins. They come in individual packages for every day, and they are perfect to throw in your bag. Care/of makes taking vitamins convenient and affordable. Take a personal quiz and get your packs customized to your needs and wants. Living in a city and walking from place to place, your hair never looks like it did when you first leave your apartment. Carrying a mini brush is essential and will come in handy almost every day. 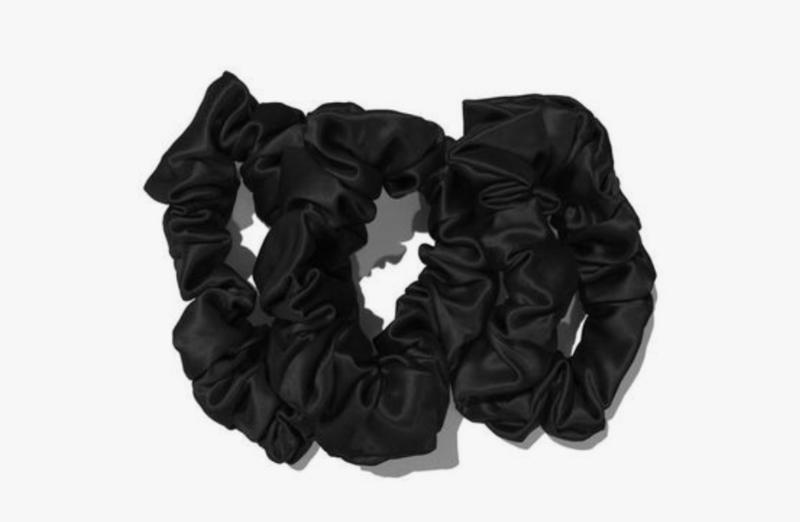 Having scrunchies handy is an easy way to add a little something to your outfit. You can get them in all different kinds of patterns and colors to match your look. Putting your hair in a half-up half-down, low bun or ponytail will look immediately elevated and trendy. 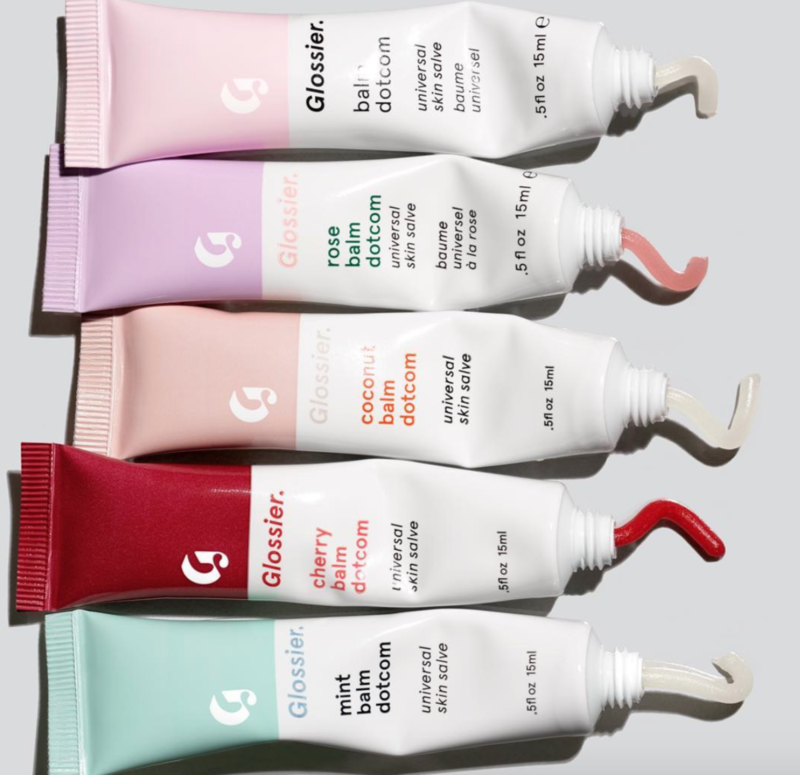 Glossier Balm Dotcom is perfect because it comes in all scents, can be used for multiple different purposes, and it keeps your lips looking soft and smooth. Save room in your bag by carrying less—there is one with a red tint in it, so it can act as chapstick and lip color. Having blotting powder is important, and the Fenty Beauty “Invisimatte” is perfect for any skin tone and texture. This blotting powder is compact, has a mirror, includes a small powder puff, and the package is super cute!